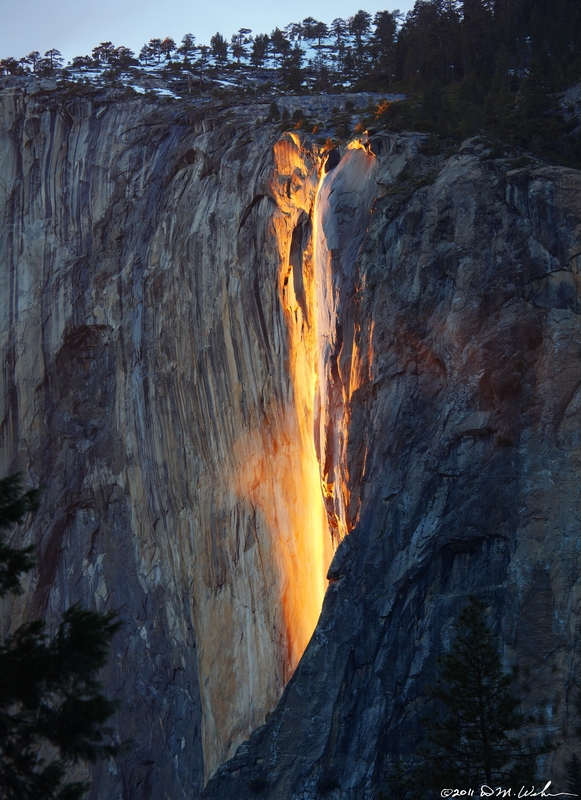 Illusions are always entertaining to watch but it is definitely more exciting if they are created by nature. 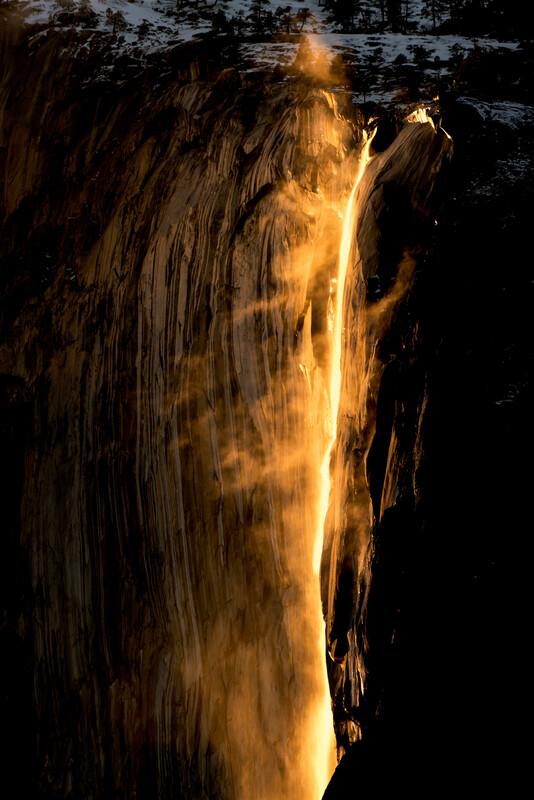 Mirages, rainbows, northern lights… all of them are great but this particular one proves mother nature knows no bounds. 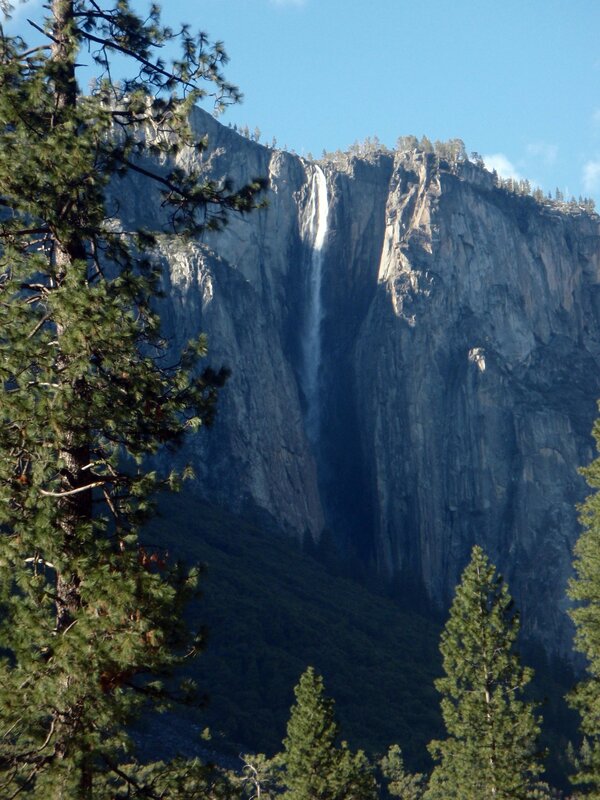 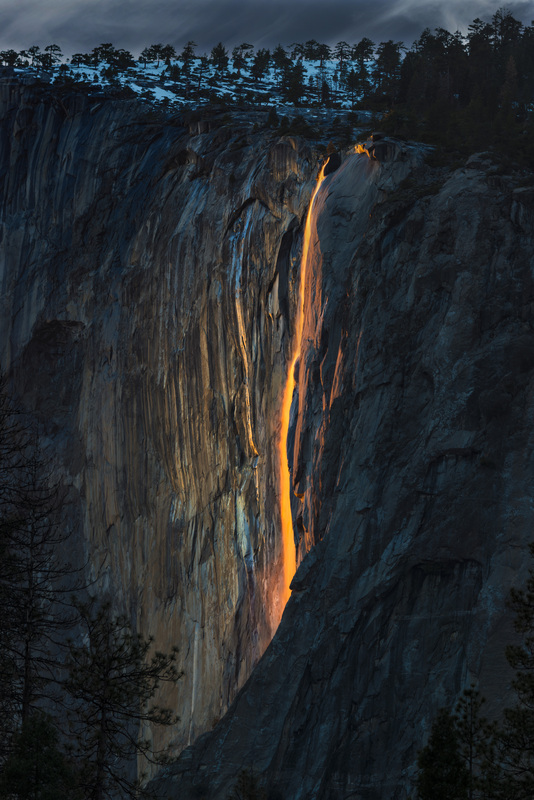 Horsetail Fall is located in Yosemite National Park, California and as you can see it seems like a completely ordinary waterfall. 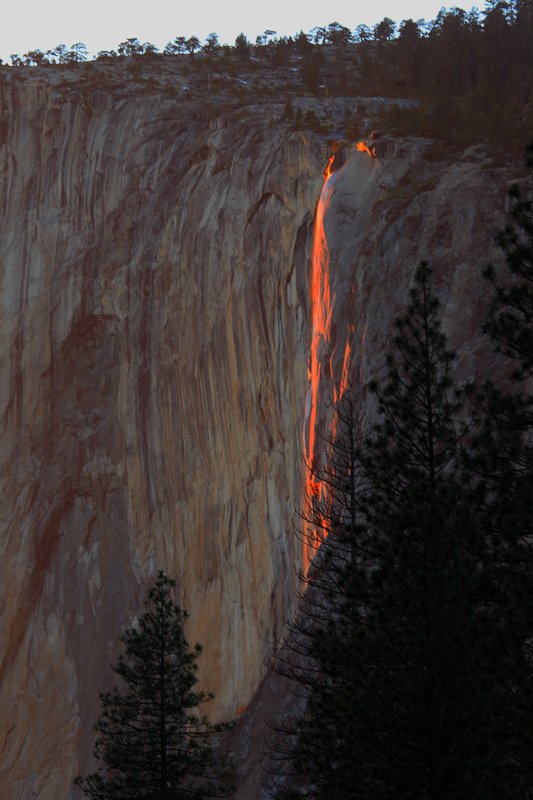 However, this illusion can only be seen in a particular month. 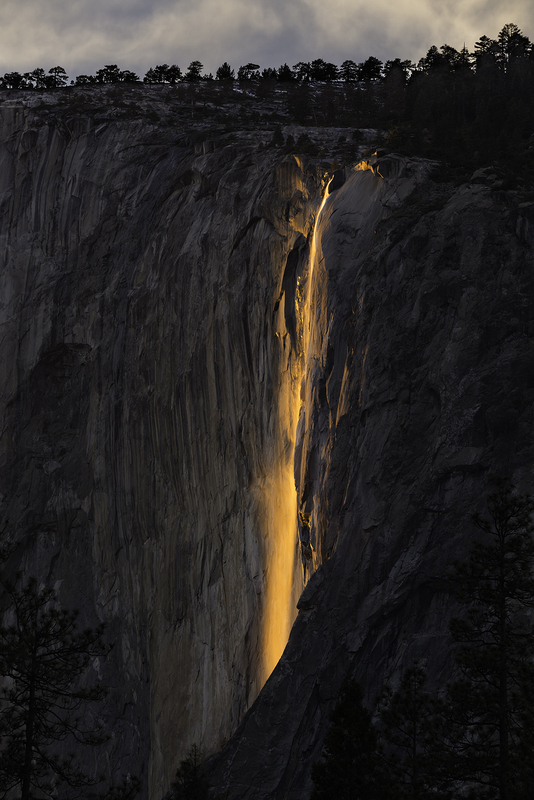 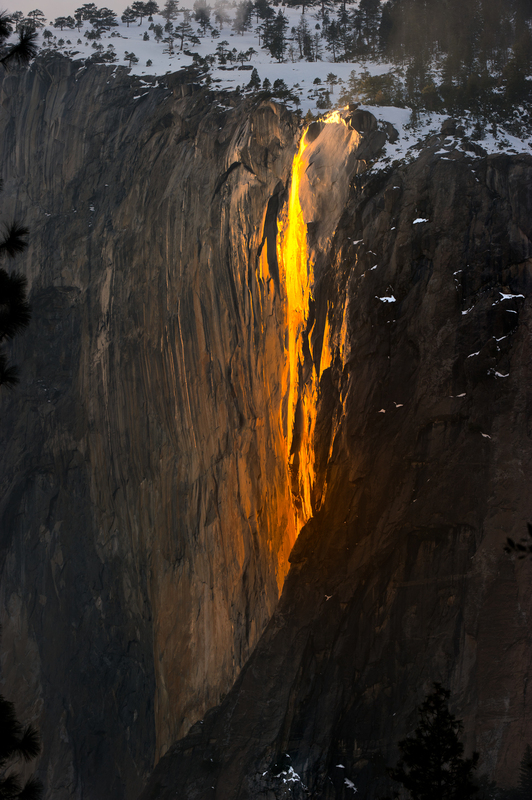 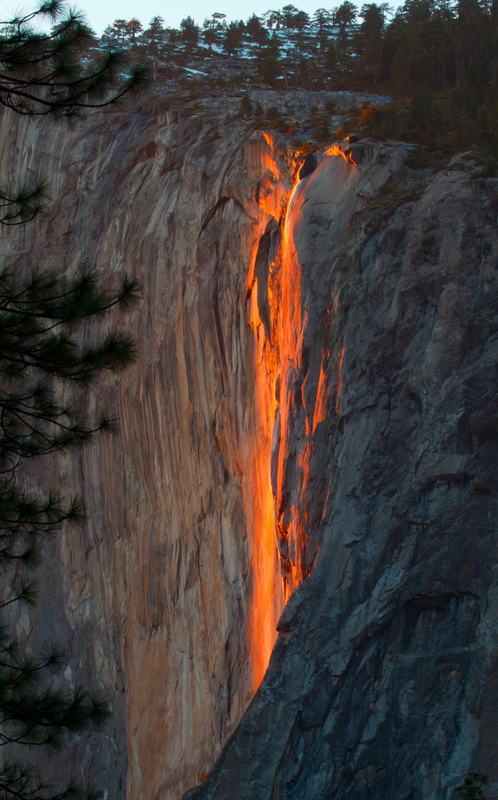 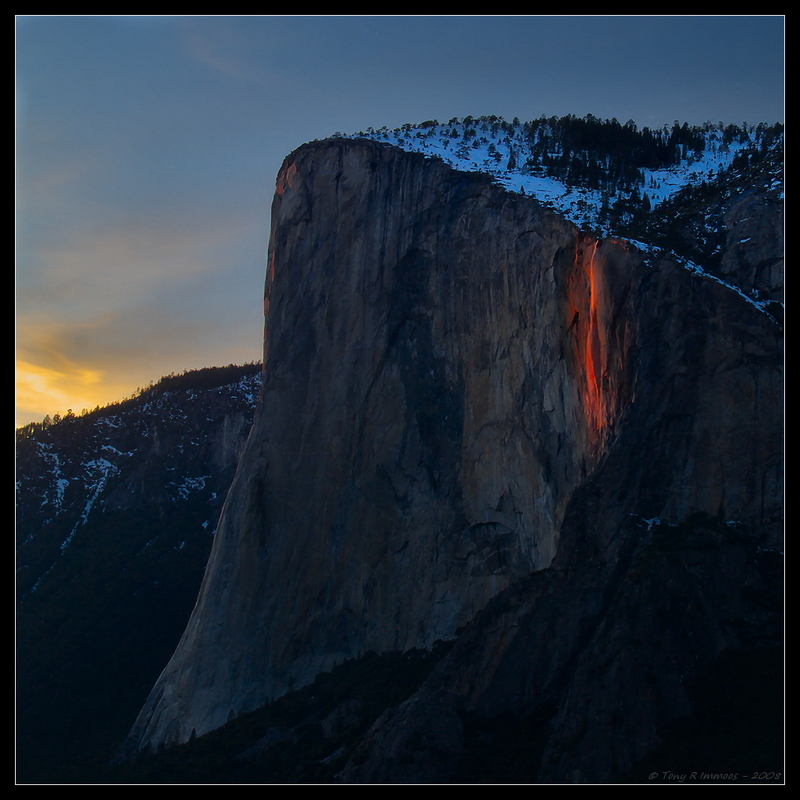 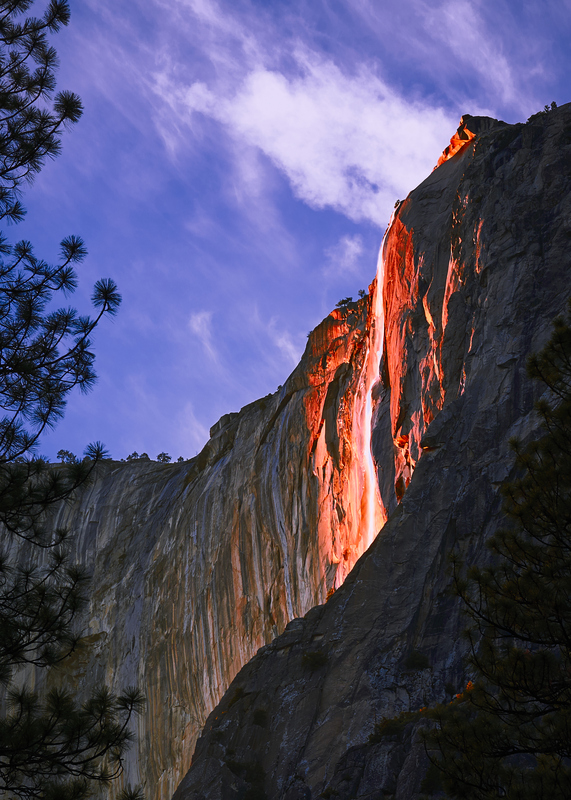 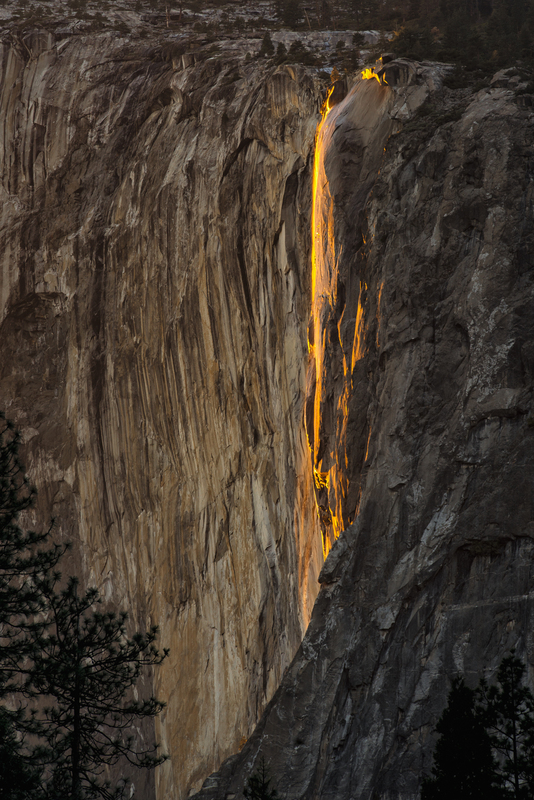 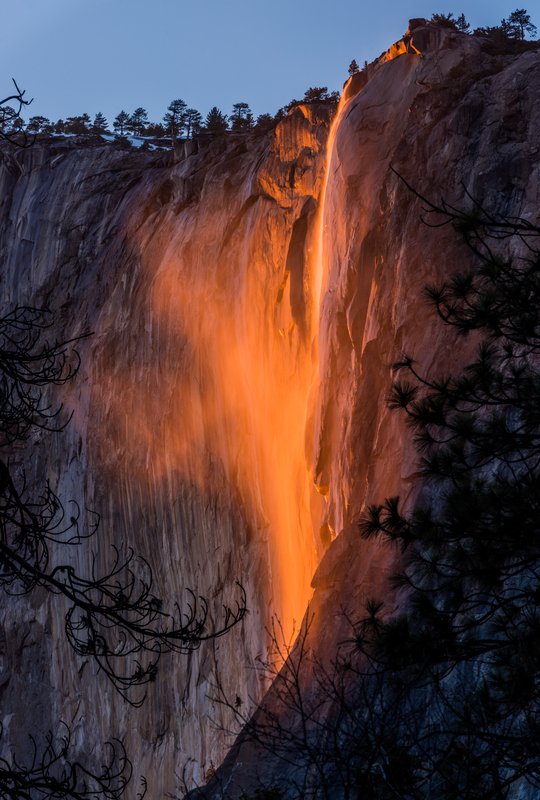 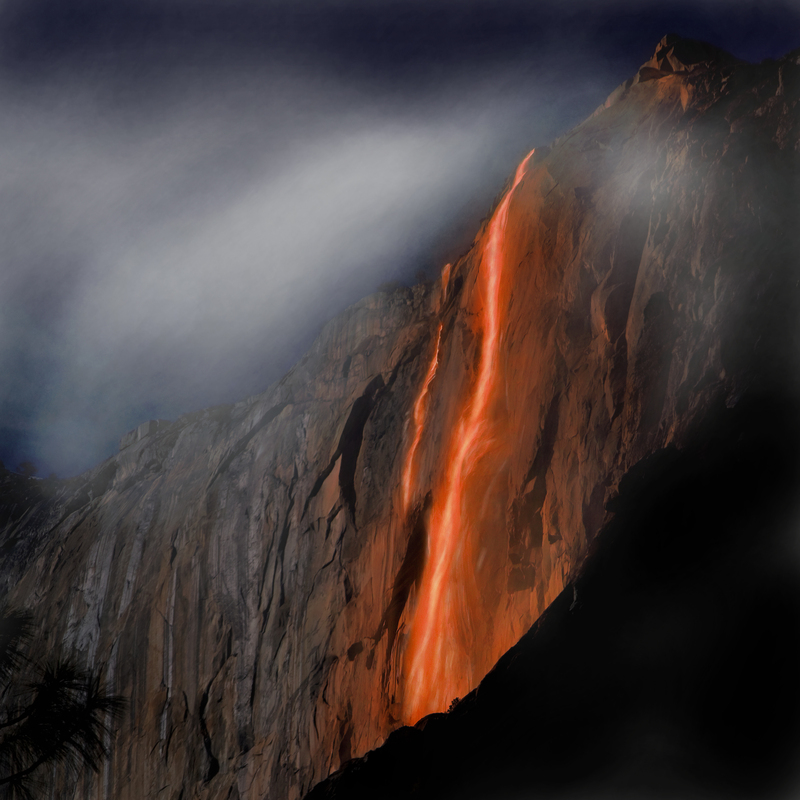 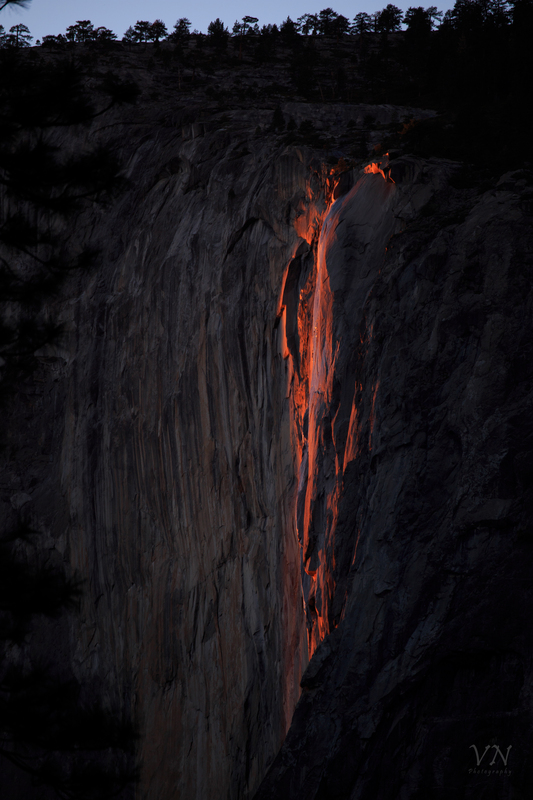 During February, the sun hits the water just right and make the Horsetail Fall looks like a river of fire. 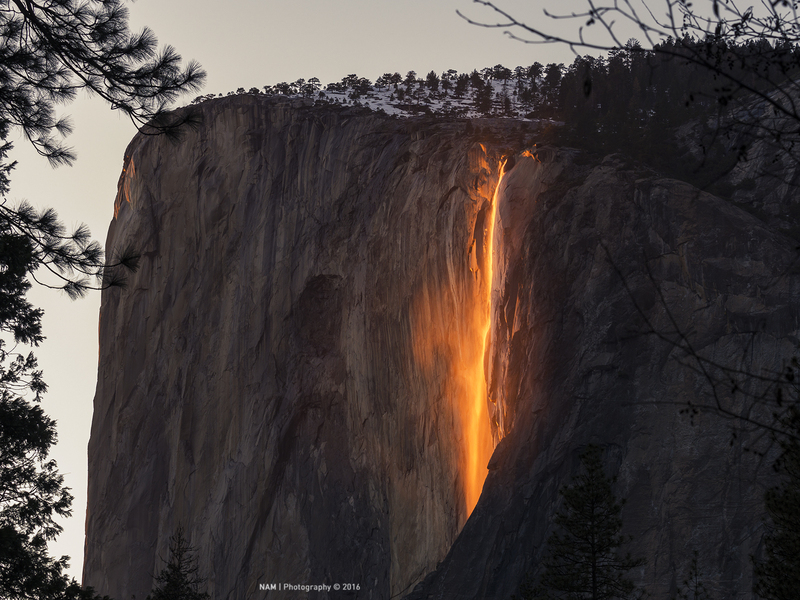 Every February, photographers around the world visit this park just to capture this amazing optical illusion and we decided to share some of those spectacular photos.